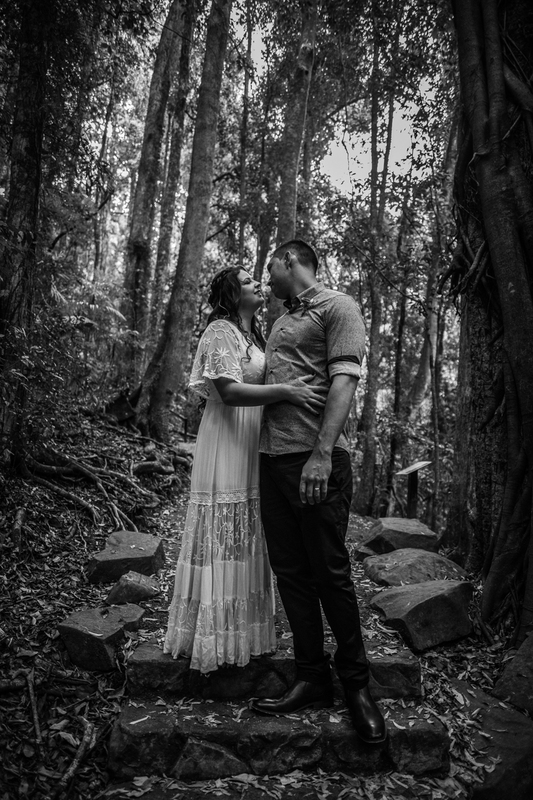 Amii and Shane met when they were in high school and have been inseparable ever since! 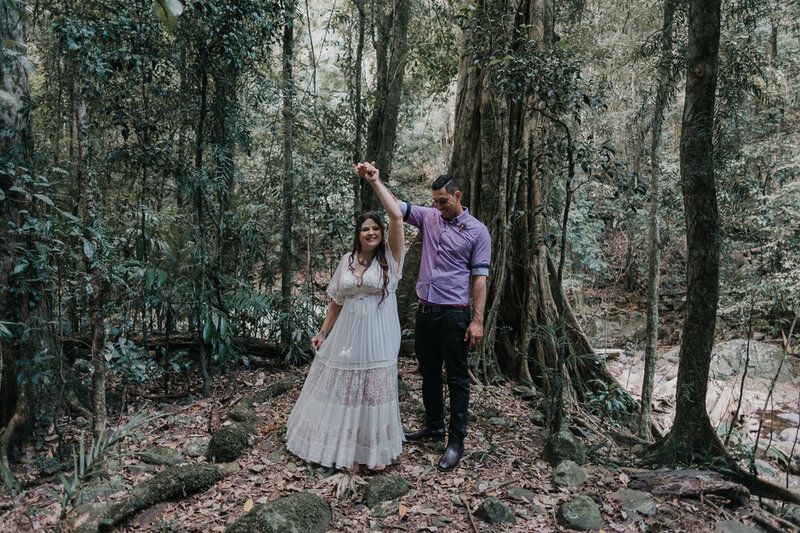 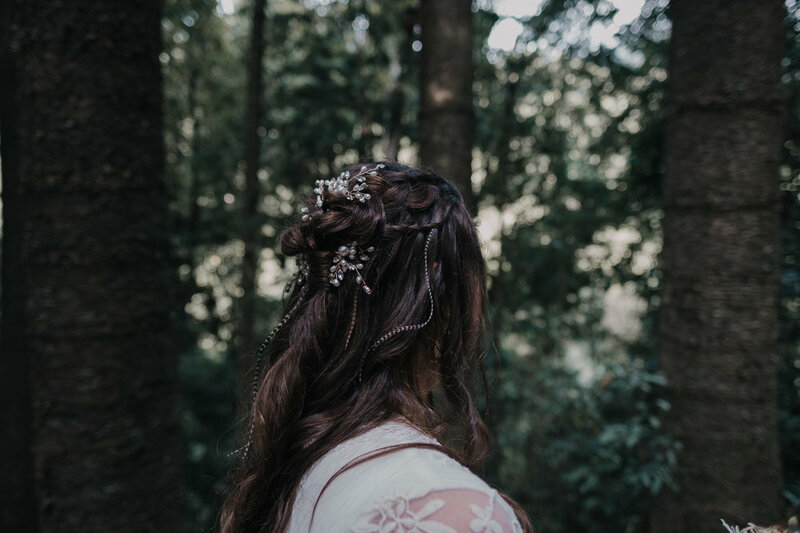 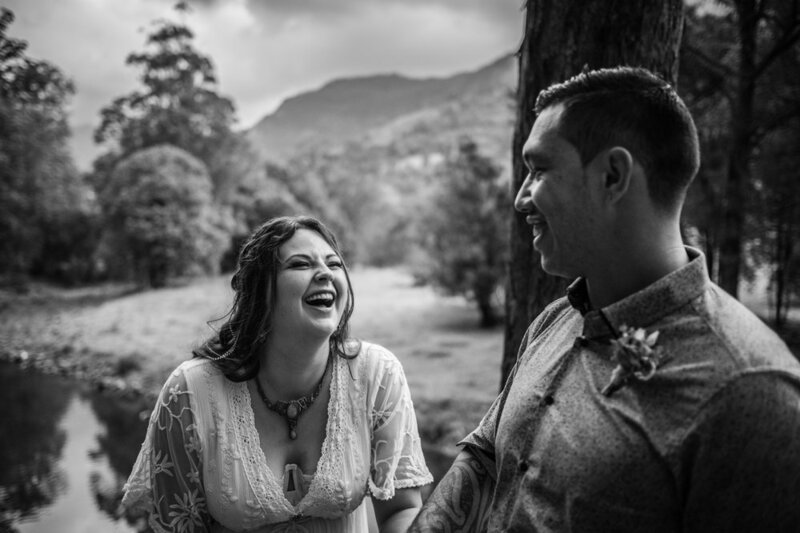 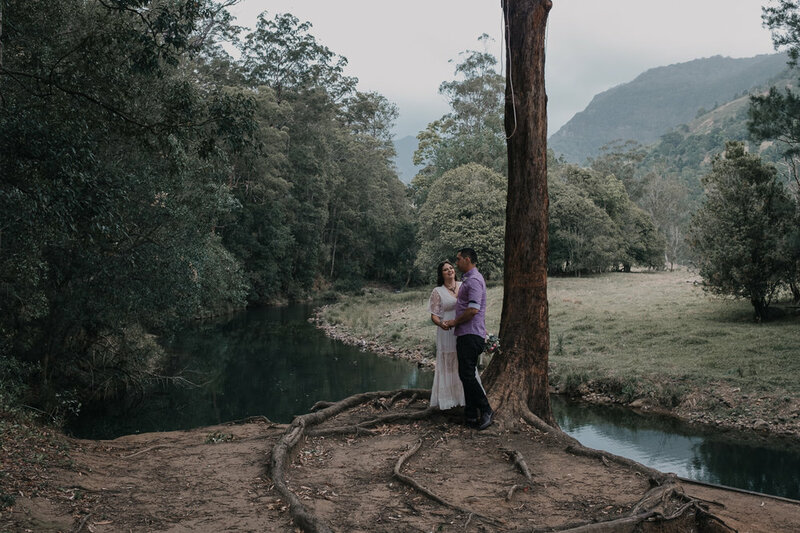 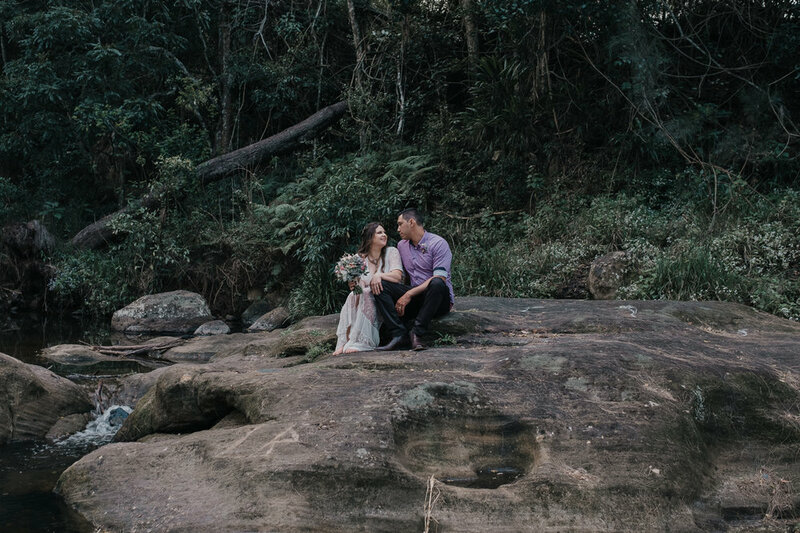 They have since added two beautiful girls to their family, and wished to make their union official by eloping with WIldheated at Numinbah Valley. 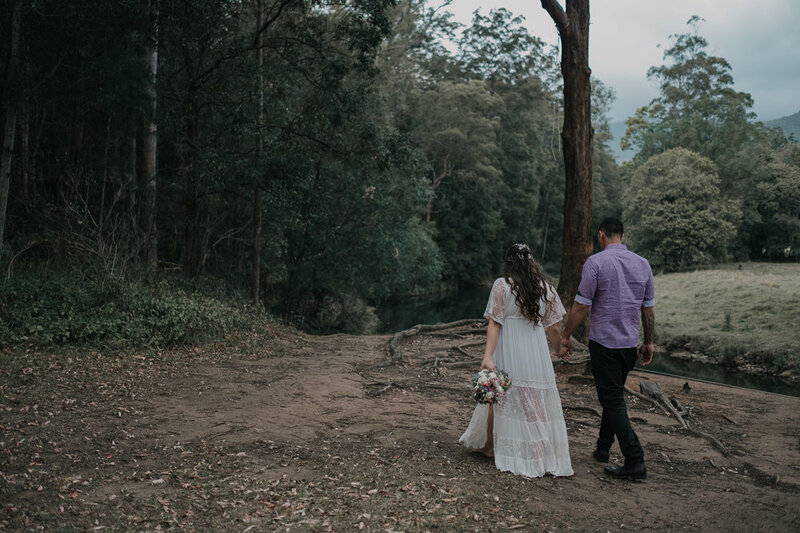 With their parents, grandparents, and children along to witness the ceremony we then explored the beautiful local area and had such fun day!